Going era could be said the technologies peek era as the every field of life has adopted automation to save time and human resources. It doesn’t limit the practice at large organization but also the house appliances have also been updated to make the affect globally. Large industries have also shifted their production plant to latest computerized controlled machines. This approach has ultimately increased the productivity of manufacturers and industry has grown up. 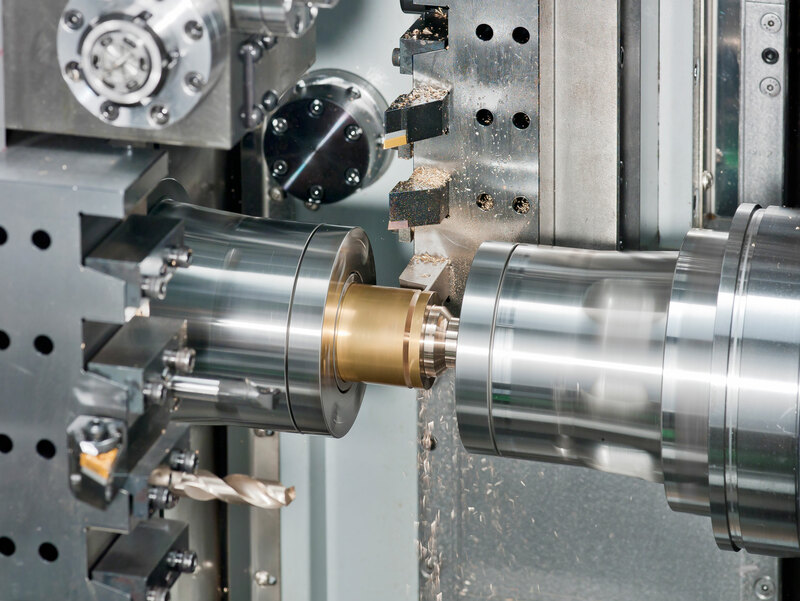 CNC machines are one of the best examples of technology glimpse. These machines are controlled by numerical values up to .0001mm with computer. Perfection has increased, quality has increased, time is reduced, man power reduced. These are CNC Multitasking machines that can perform multiple duties at the same time. CNC multitasking machines are very famous these days as these machines can work simultaneously on multiple production plants. These machines produce more in lesser span of time with a greater perfection. Small components formulation of industrial parts to larger machines parts are manufactured by these machines. Once the numerical values of all external and internal edges are given then machine execute the whole process by itself. This is a vital development of science and technology. Small industries have also planted these machines for the manufacturing of small parts like plastic bottles, etc. These machines are high in cost. Purchasing suitable machines for the business is somehow tricky task which needs great intention of owners. For the variety of CNC machines and tools Beta Maskin has a good name in market. In store there is huge variety of machines with guarantee of durability and quality. We normally satisfy our customers to the best extent which is the strength of our business in our opinion.